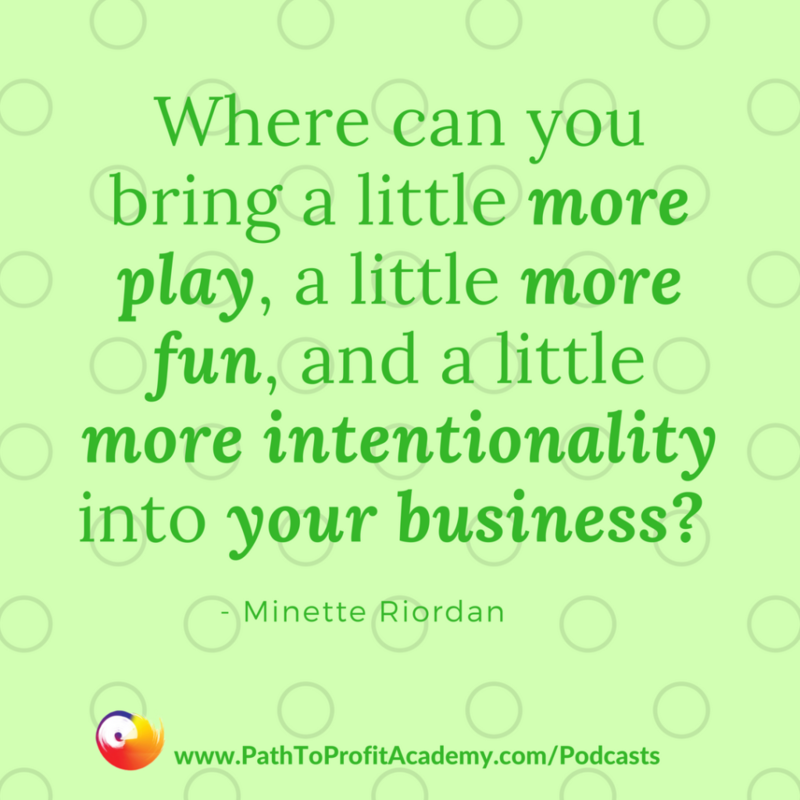 28 Jul, 2018 in Uncategorized by Minette Riordan, Ph.D.
As a Creative Business Owner, how could you bring more play and fun into your business? This may sound like a trick question but it’s not. Asking yourself this type of question brings a fresh perspective to how you are managing your time on a day to day basis. Today’s productivity tip is to batch create your content as well as other works tasks. Are you spending too much time doing work that drags you down? This stops productivity! It’s hard to create from that space. In fact, it’s impossible. Managing your energy is essential to improving your productivity. On the weekends I might not “work” but I spend a lot of time thinking about my business and dreaming about my goals – what’s working, what’s not, what can I do better? Brad and I often ask ourselves this question: how can we bring more fun into our business? For us this usually equates to more creativity and more time spent connecting with our community. How do we create that time for creativity and connection in our creative business? By being very intentional with our schedules. One powerful tool I use that makes a tremendous difference is that I batch create my content. We spend several hours outlining all our content for a month so we are ready to create in the moment. I write 4 blog posts at a time. We complete or our podcast planning templates 4 at a time. We record 2 episodes of our podcast at a time. More than that and we lose energy. 2 is ideal for us. Working in batches like this helps me to get into a creative flow and produce better work. I save small details, paperwork or office tasks like responding to email and do them all at once as well – I get them over with, usually quicker than I think, and then they aren’t nagging at me for days while I ignore them. This type of intentionality in my day to day planning makes me happy and productive. It also creates a lot of consistency, which is one of the secrets of marketing success when you own a creative business. Take a look at how you are managing your time currently. Where could you batch some of your work tasks or creative output in order to create more time for fun and play in your creative business?